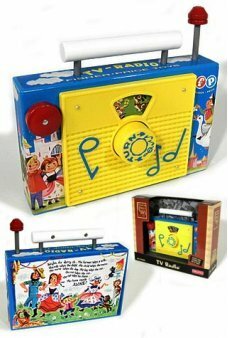 The classic Fisher Price TV Radio has entertained generations of children! 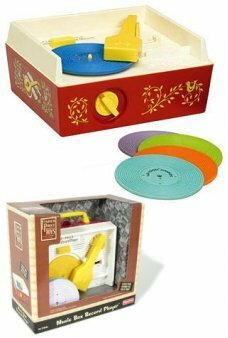 It a perfect reproduction of the 1959 wind up.. 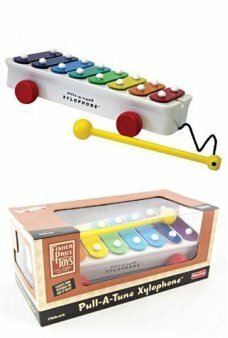 The adorable Fisher Price Pull-A-Tune Xylophone has entertained generations of children! 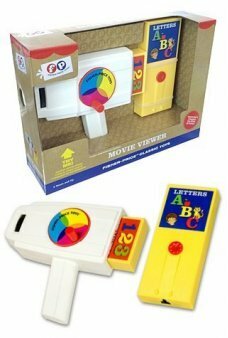 It a perfect reproduction of th.. 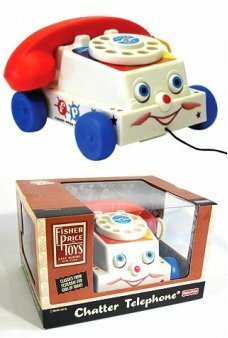 Hang the classic Fisher Price Push Toy toy on your holiday tree! 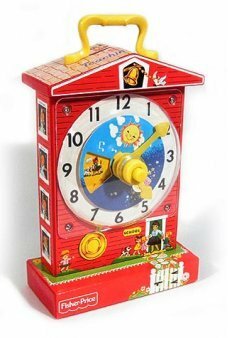 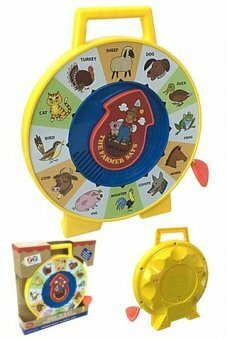 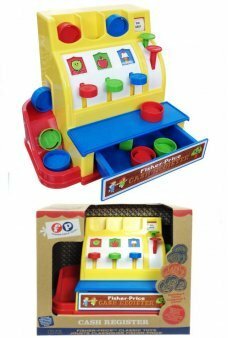 Do you remember the original Fisher Price pre-sch.. 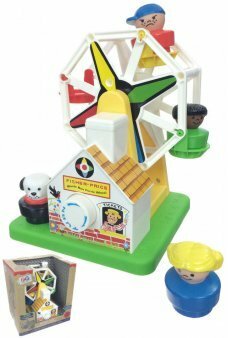 Hang the classic Fisher Price Little People Plane toy on your holiday tree! 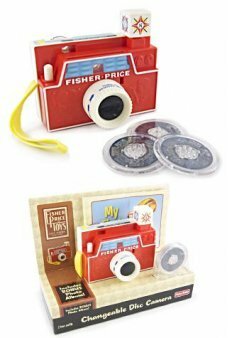 Do you remember the original Fisher Pr.. 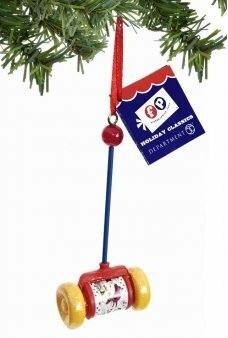 Hang the classic Fisher Price Fire Engine on your holiday tree! 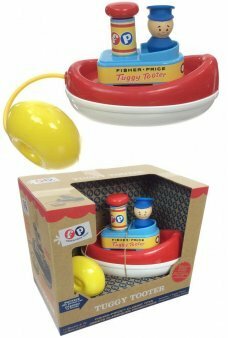 Do you remember the original Fisher Price pre-scho..
Every small child should have a happy friend like the classic Fisher Price Buzzy Bee! 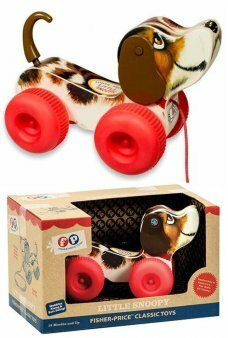 It a perfect reproduction of the 1..